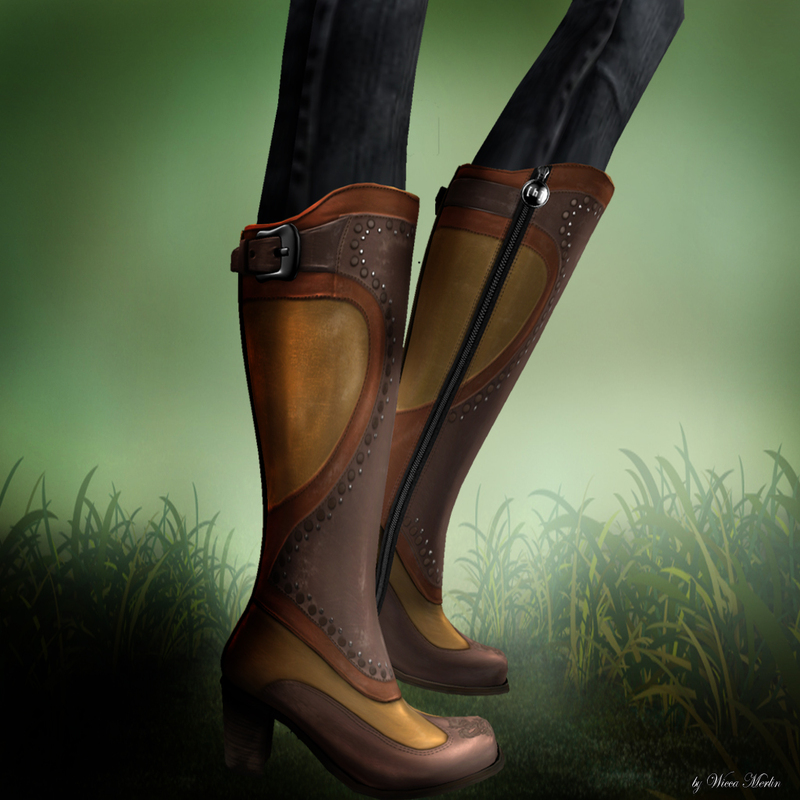 Adoreable, realistic and simply wonderful – Boots by Hoorenbeek!!! 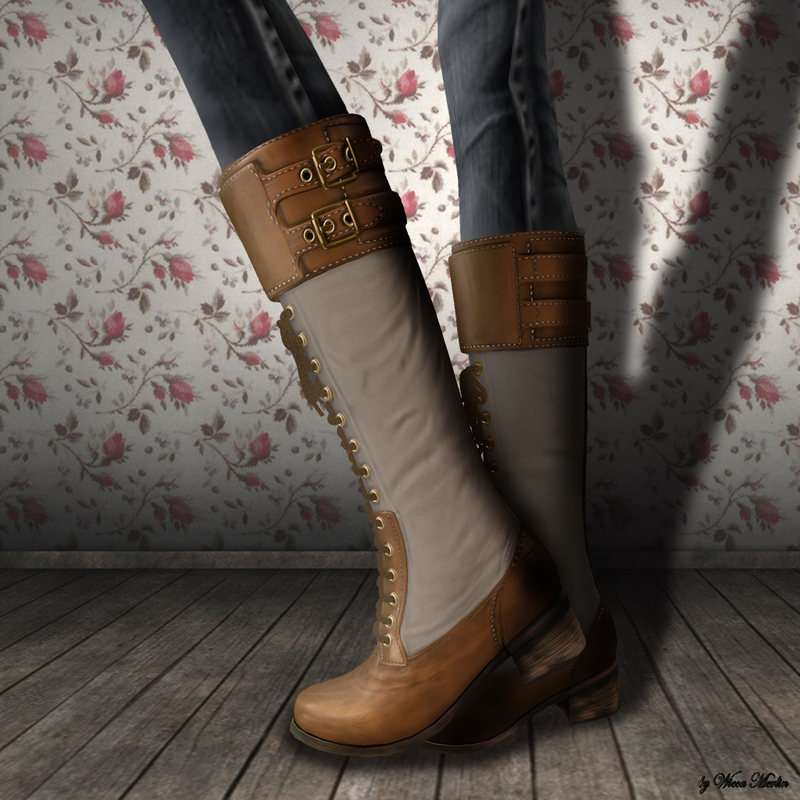 Today I have the great pleasure to show you amazing boots from Hoorenbeek! If you take a look at this amazing boots you will see that this took great skills and time to make them. Every little part looks like through trough and made with such a love to the detail I rarely saw it before. For me it was unbelievable how realistic boots can be made. The arrangement of colors, the seams…simply perfect. Up next we have the “Siren” boots, They are available in 6 beautiful colors: beige, bordeaux, brown, brown & black, black and caramel. 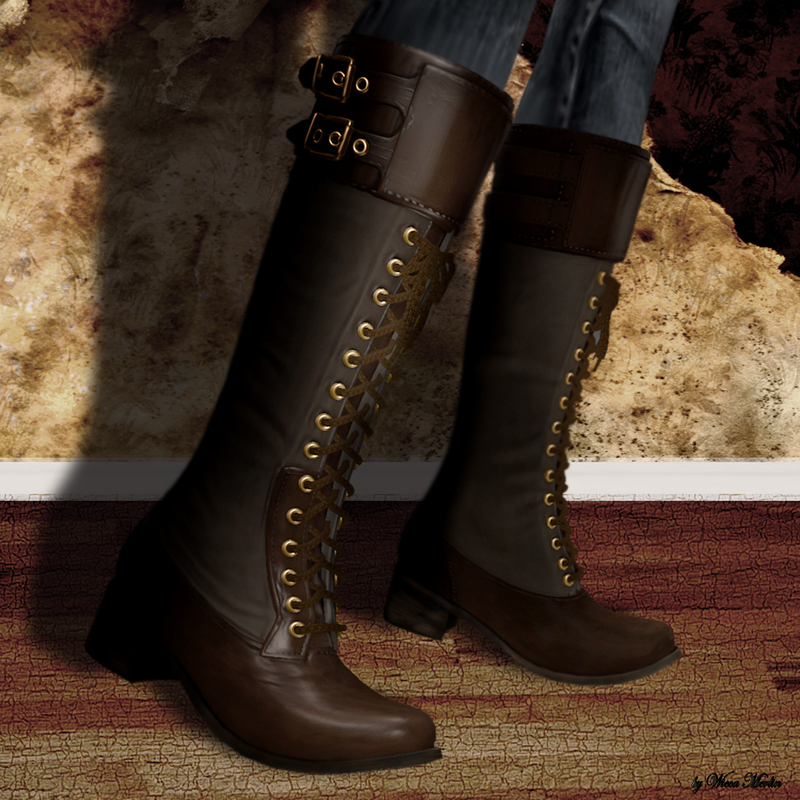 The “Siren” boots are so perfect made, they really caught my heart! I rarely saw such detailed and realistic boots before. Every single seam you can see! The colors are arranged perfect and give a perfect look. Anyways in which color the color palette is carefully chosen and perfectly matched. The texture also gives a wonderful imagination of real looking leather, even the soles are made so realistic that you really wanna grab them put them on and walk out. 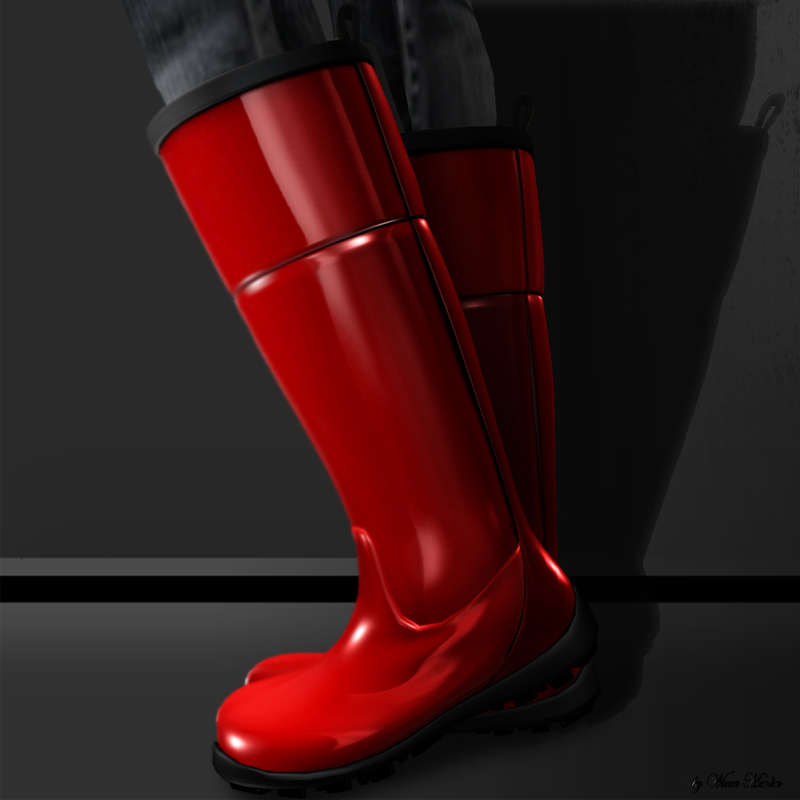 Another great detail is the buckle on the top of the boots shaft. As this are not the only great boots that Hoorenbeek offers, it is really worth it to take a look at the Hoorenbeeks Mainstore. 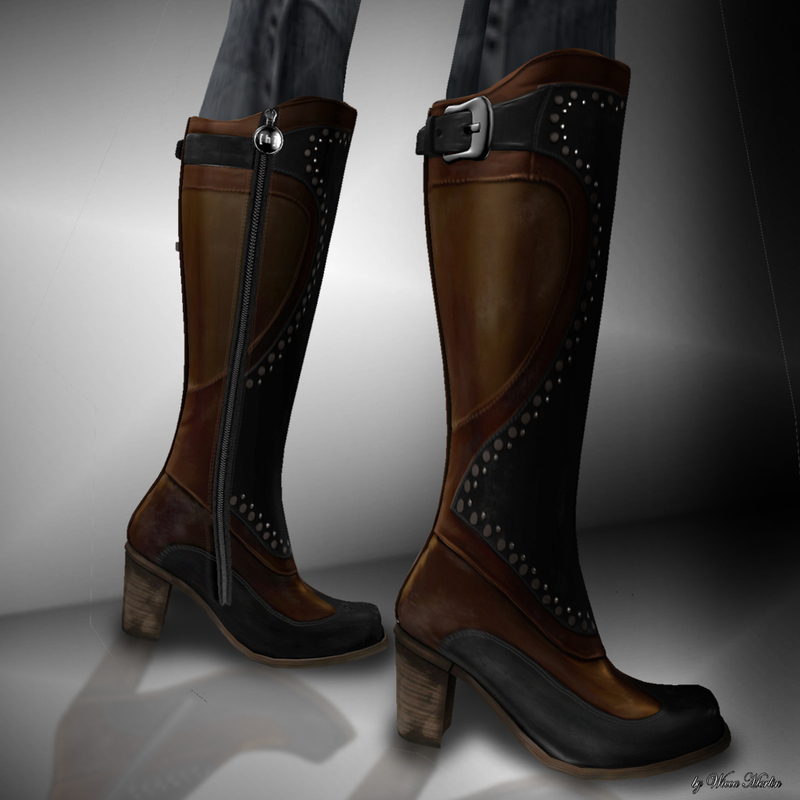 There you will find other boots and also great made fashion for the modern avatar! The “Ellie” Boots you can purchase in 6 different colors and I am sure you will find the one that suits your outfit: black, green , orange, purple, red and yellow. 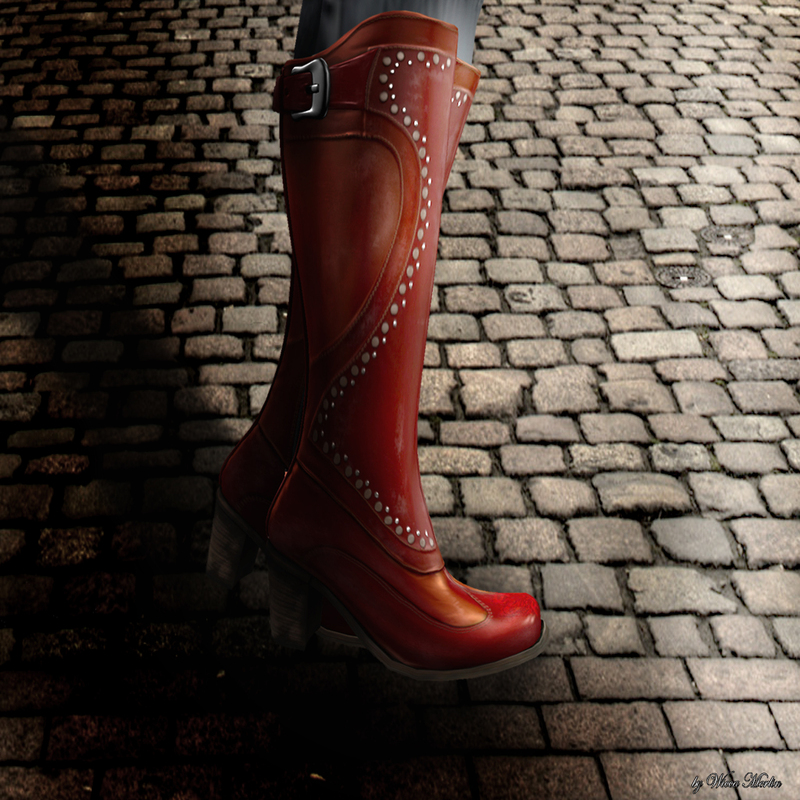 If you take a close look at the soles of the “Ellie” boots you again can se the amazing details that let this boots look so realistic! 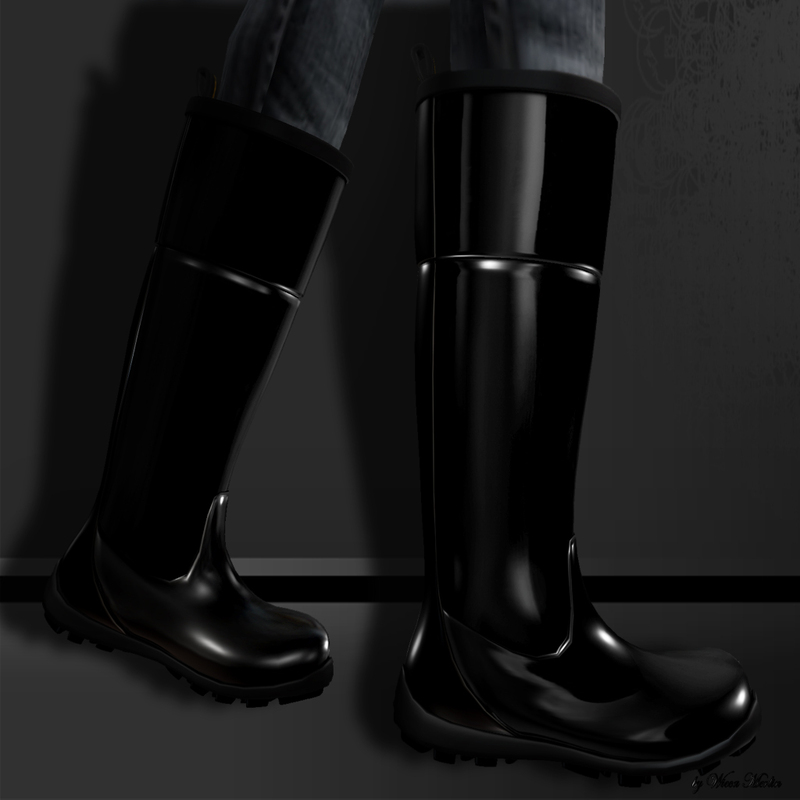 This entry was posted in Fashion and tagged Ansor Hoorenbeek, Boots, buckle, detailed, Fashion, foot wear, Hoorenbeek, leather, Leather Boots, Model, realistic, rubber boots, Shoes, strings, Style, Wicca Merlin. Bookmark the permalink. ← alaMood – A rising star on the jewelry designers sky! I love boots. And these are truly spectacular. Thanks for sharing.